Royal Caribbean’s Mariner of the Seas will home port in Miami beginning in June of 2018. Prior to making the shift, Mariner of the Seas, which has most recently been cruising in the Pacific, will enter dry dock for an extensive revitalization. 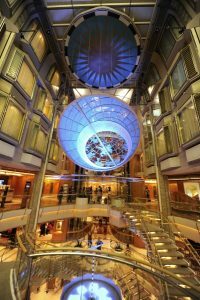 Details regarding the ship’s renovations have not been released, but the Royal Caribbean website speaks of a “Tropical Transformation” with “splashy” new features, a new selection of dining options, and a few surprises. 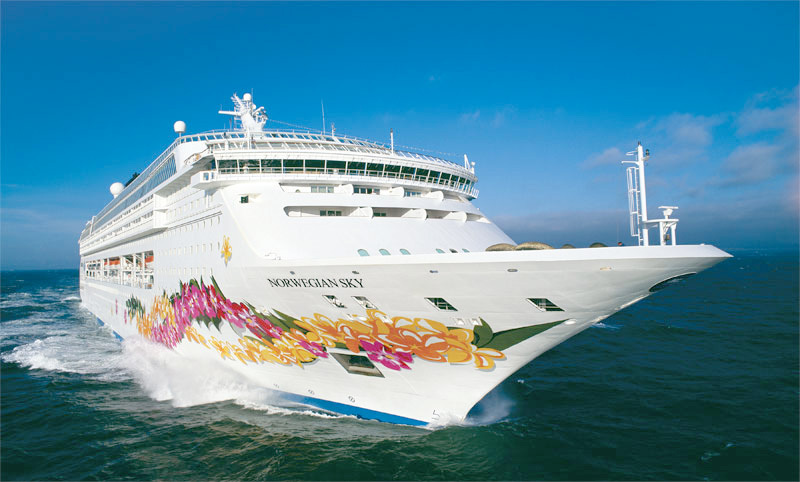 Norwegian Cruise Line has extended their schedule of 4-Night Cuba cruises with weekly Monday departures through December of this year. 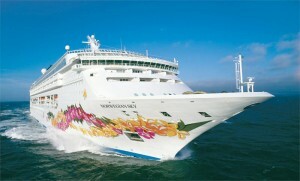 The first Norwegian Sky cruise to Cuba from Miami departs May 1, 2017. All of the cruises, through December, are available for booking now. 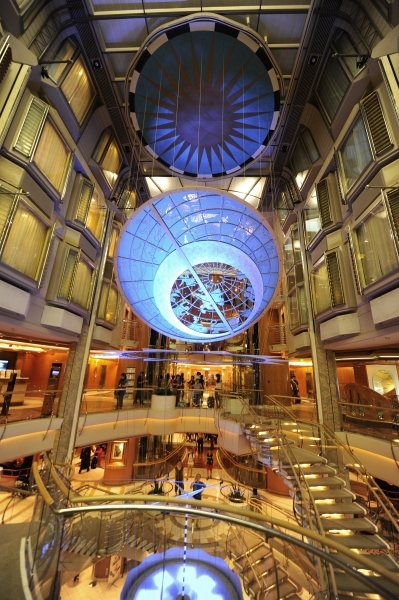 See prices at CruiseDirect. 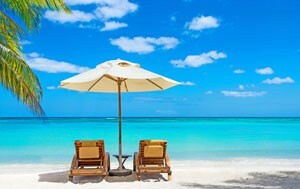 Norwegian Cruise Line is making plans for improvements to the line’s privately-owned destinations including the development of a resort-style experience at Harvest Caye, in Belize. This private island port of call feature an exclusive beach with a lagoon for water sports, a large pool, and private cabanas.